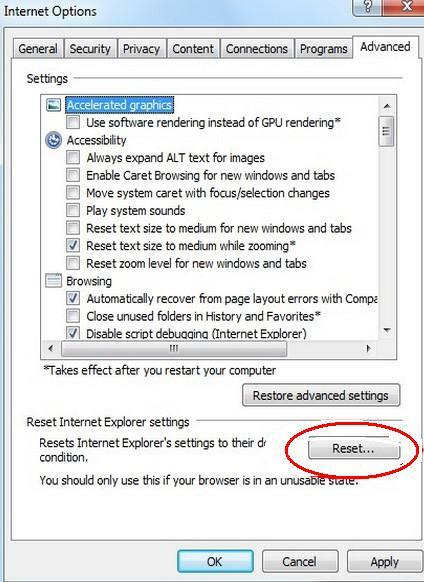 How To Reset Browser Settings For Internet Explorer, Firefox, and Chrome. There are many reasons why you would need to reset your browser. 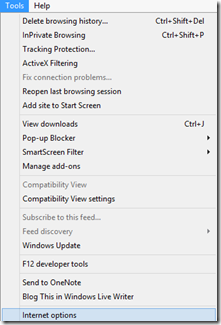 Anything from random errors while browsing, to malware infections causing fake pages to appear, resetting the browser is one of the steps you can take to get your system stable again. 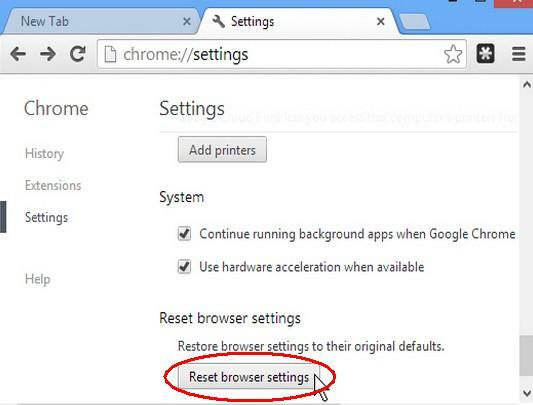 The following steps will show you how to reset the 3 major browsers, Internet Explorer, Firefox, and Chrome. 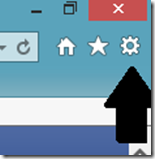 Once the Internet Options window opens –> Click on the Advance Tab –> Followed by clicking Reset (on the bottom) and confirm the reset.